The Central government is likey to table the CAG report on the Rafale fighter jet deal in the Parliament on Wednesday. 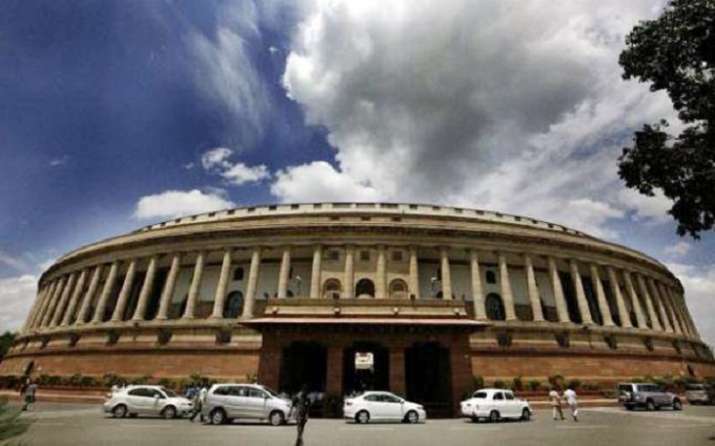 The Citizenship (Amendment) Bill, 2019 and The Muslim Women (Protection of Rights on Marriage) Bill, 2018 are also likely to be tabled in the Parliament during the day. The Citizenship Bill and the Triple Talaq Bill will lapse if not passed in the Rajya Sabha on Wednesday, the last day of the Budget session.